Deemo: The Last Recital was originally released in 2013 as a rhythm game for iOS and Android devices. The title was downloaded more than five million times and was released in Japan and Korea in 2015. Now, that experience is coming to the West. Acttil and PM Studios have announced that Deemo: The Last Recital will be releasing the game on the PlayStation Vita in North America and Europe this spring. The upcoming release will only be available as a digital download title. The game’s setting takes place in mysterious castle which is home to a mystical creature named Deemo, who lives a quiet life of solitude. One day, a young girl plummets from the sky and falls into Deemo’s castle. She has no idea who she is, where she came from, or what brought her to Deemo’s domain. 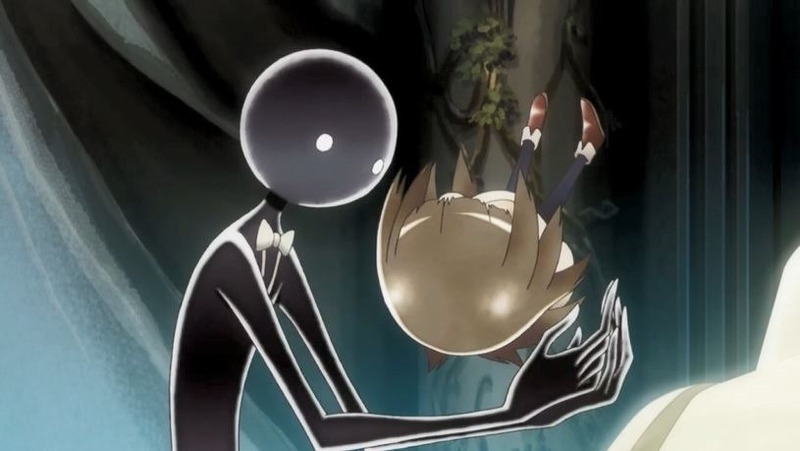 As Deemo tries to help the little girl return home, the pair discovers a strange tree attached to a piano which grows taller with each musical note it hears. The Last Recital features gorgeous hand-drawn art, over 100 captivating songs from various composers and genres, and three different difficulty modes to choose from making this the ultimate edition of the title. Players are tasked with helping the young girl recover her memories and uncover the mysteries surrounding the mystical Deemo.